Everything happens for a reason, Kara Hamada believes, and fittingly, it was an outing to buy pet food that inspired her nonprofit, Core Paws. "One day I was shopping for my cat Mitzi's food at a local pet supply shop. They were showcasing two shelter kittens. One of them, Abbott, had a serious heart condition and needed medication the same time every day." Two weeks later, Abbott was still there. "I watched him grow into a young cat waiting to be adopted," Kara lamented. Eventually unable to stand it, Kara went to adopt him. "But he was gone! That day, a family chose him — their son also had a heart problem. 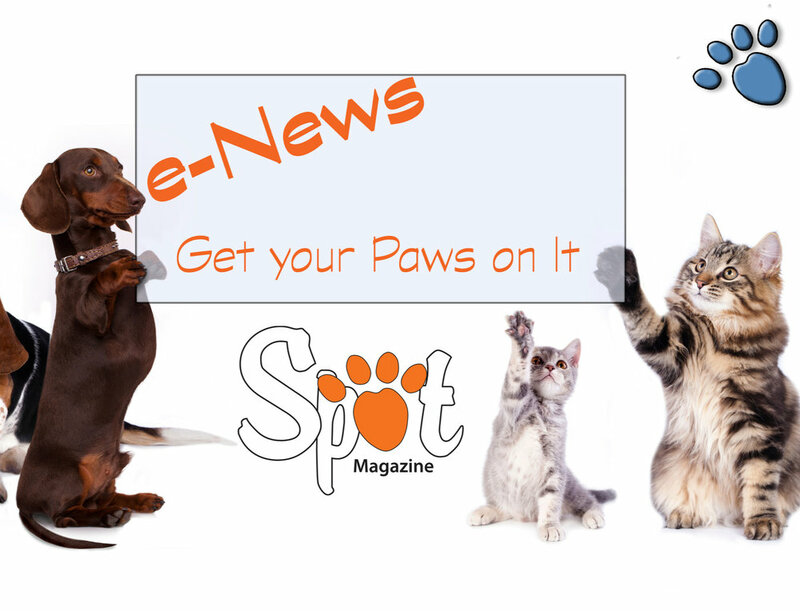 And I got the inspiration for Core Paws," referring to the Web-based nonprofit she launched in 2014. While her title is executive director, some would call her warrior. Through Core Paws Kara champions animals others deem “broken,” if giving them much consideration at all. These are animals that are ill, injured, abandoned or abused. Some are simply older — making it tough to shine among so many younger adoptables whose needs are routine. Like most warriors, Kara finds peace in the quiet of the forest. "What balances me with animal interests is nature,” says Kara. “Backpacking, hiking. I love trees; that's why I love Oregon." Born and raised in Hawaii, college brought her to Oregon. She’s been here ever since, calling Portland home. "I graduated with a degree in marketing and a national certification as a personal trainer. I have really random, very opposite interests," she laughs. "I also make soy candles!" Asked what she hopes people see in her, she says, "I hope people see kindness, leadership, and maybe a motivator. I tend to get people very excited about things I'm passionate about." Homeless pets first became personal to Kara in Hawaii in 2010 while caring for kittens too young for adoption. "The 7th one, Mitzi, I foster-failed," she laughs. "We flew back to Portland from Hawaii together. That was a pivotal point in my life — it awakened something within me, started me on the path that led to Core Paws." And while she loves living in Oregon, the cold, damp winters aren’t always easy on Kara, who says the shoes that are “so her” are “flip flops (known in Hawaii as “slippers”)! They’re so relaxed!” But not well-suited for cold, wet days. Coming home to a "Mitzi greeting" helps, she says, as do “delicious hot soup . . . and an occasional Netflix binge. The best thing to come home to is a happy cat. When she gets lonely while I’m at work, she's the cutest cat ever." "Mitzi is like my child. She's been with me for four years. I leash-trained her. She was found on the streets, super sickly. She had Giardia among other things, so was always wrapped in a blanket and had to be syringe fed water at times. Usually I fostered pairs, but she was alone. I gave her back for about 5 minutes, and left with my Mom. Then we turned around and got her. I said, I'm buying her a plane ticket.’"
If she could have a second home, Kara says it might be in Switzerland. "I was there when I was a lot younger, and I've always wanted to go back." Hawaiian beaches, Swiss mountains. A high-tech career and backpacking. A diminutive beauty with the heart of a warrior. "The best feeling to me about backpacking is shutting off all technology (although then I can't get Mitzi pics from her caregiver) and being present in the moment. And, I tend to hug a lot of trees (seriously!). The quiet of being miles from civilization is something I crave." While Kara and her rescue team all work full-time jobs, the work of their hearts is whatever moves Core Paws forward. "I want to do this forever!" she grins. "We hope to be in all 50 states by the end of 2016." Her personal bucket list includes traveling the world. "I want to travel to literally every place in the world. Especially India — and volunteering with Animal Aid Unlimited in Udaipur. They are incredible!" 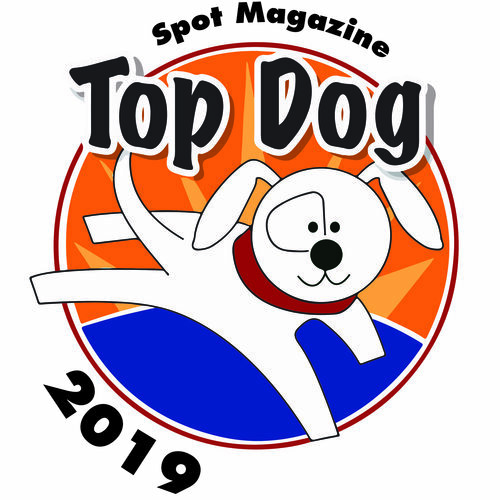 Learn more about Kara and Core Paws in the Dec/Jan issue of Spot Magazine. November 9, 2015 by Spot Magazine.